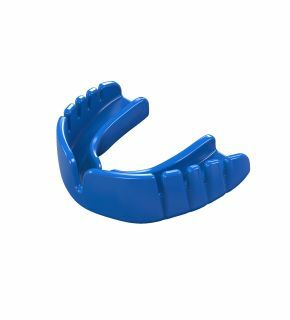 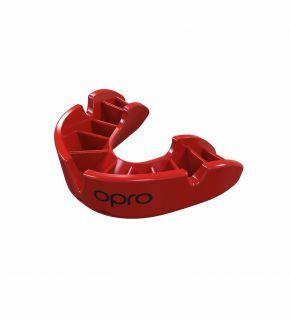 Over the last 20 years, OPRO mouthguards have supplied millions of mouthguards worldwide to combat sports enthusiasts – from MMA and Boxing, Taekwondo, BJJ Muay Thai and Karate. 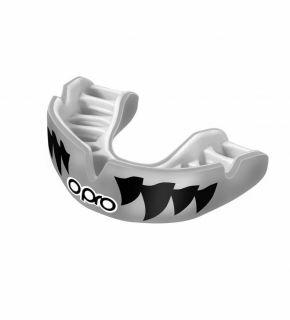 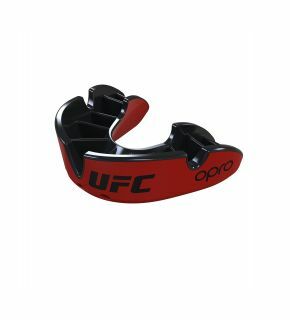 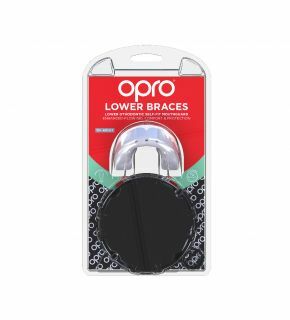 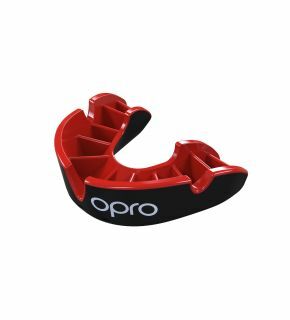 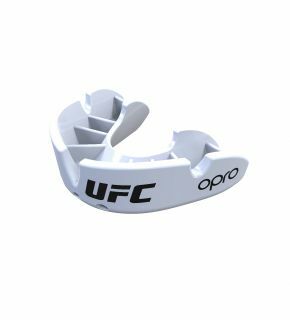 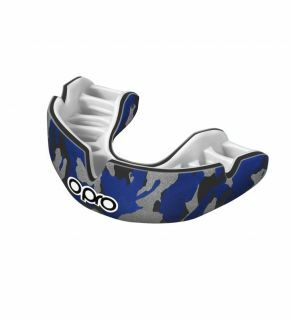 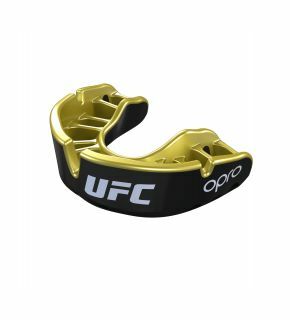 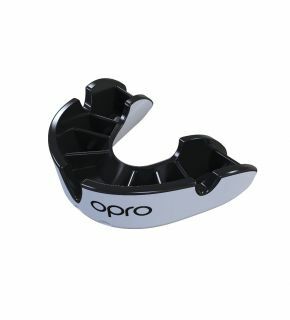 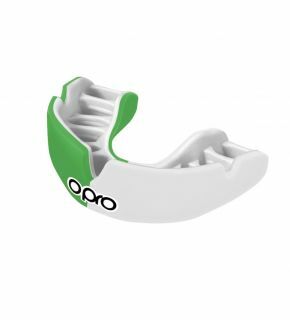 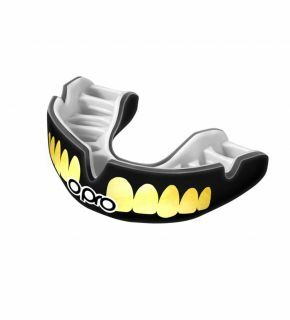 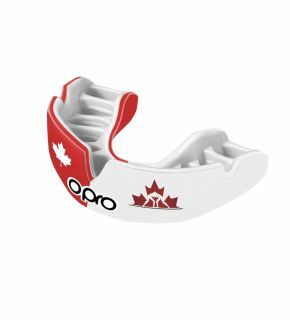 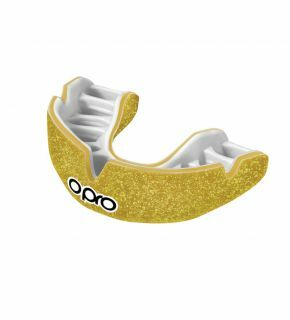 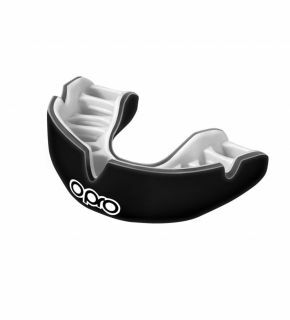 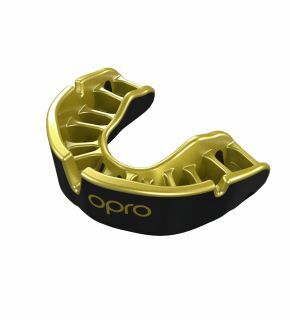 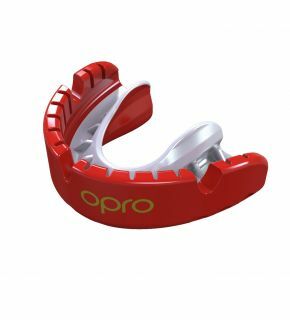 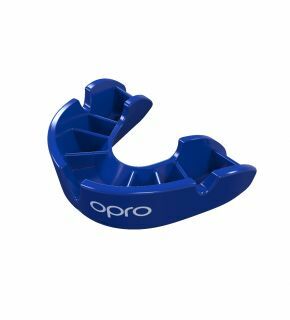 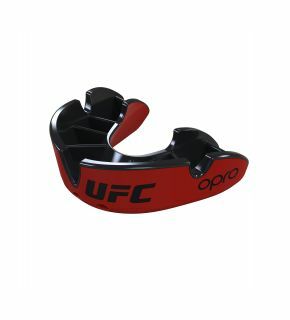 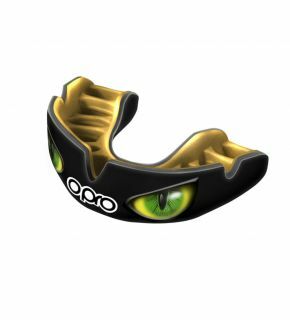 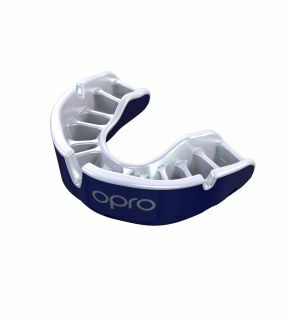 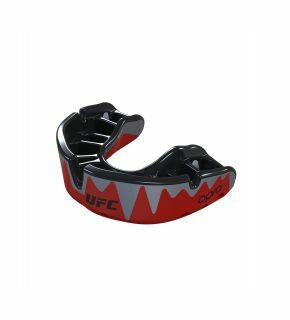 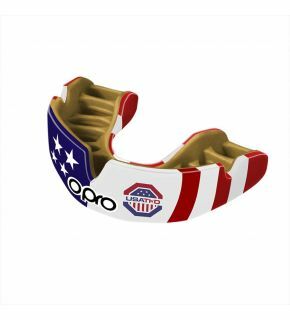 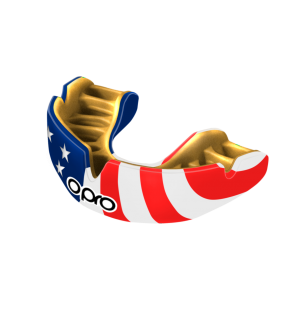 OPRO are the Official Mouthguard of USA Wrestling, USA Taekwondo and some of the largest MMA Associations worldwide, such as the UFC, FIGMMA and ACB MMA. 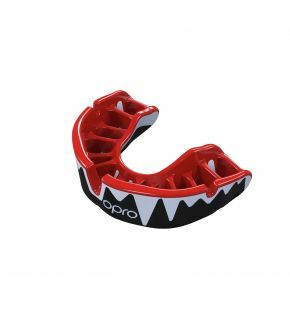 You can trust our mouthguards to deliver when it counts..